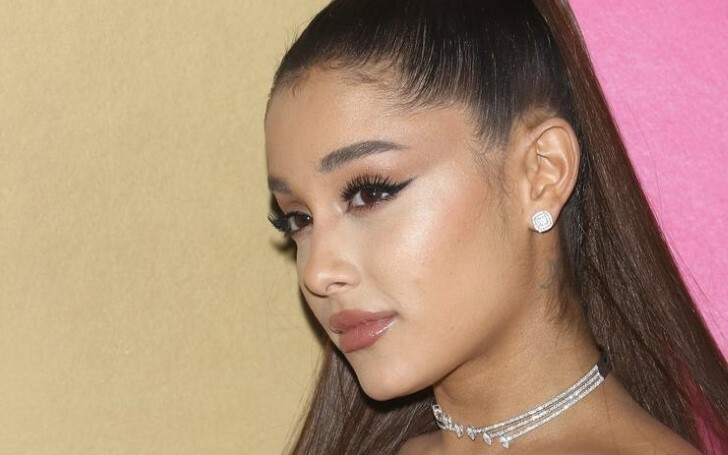 Singer Ariana Grande responds on Twitter to the cultural appropriation accusations after getting a tattoo in Japanese. 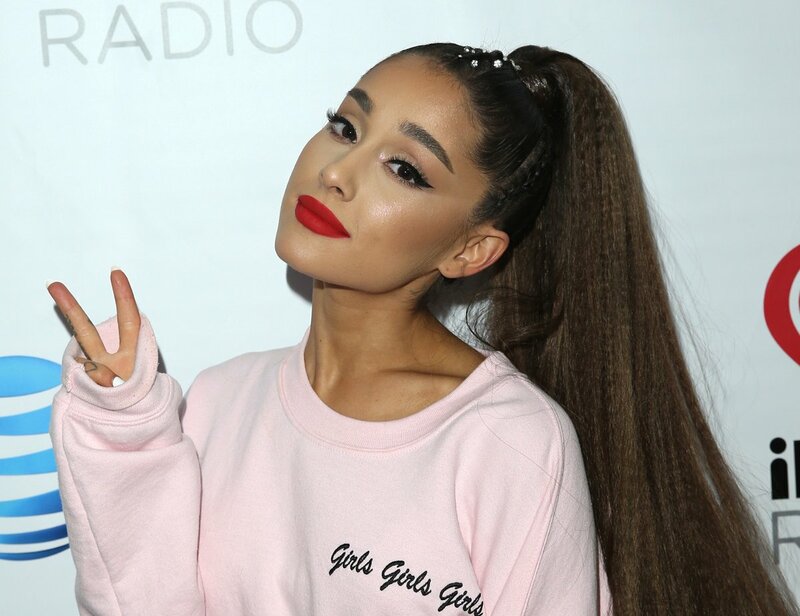 American singer Ariana Grande took to social media to defend herself after being accused by tons of people for cultural appropriation. 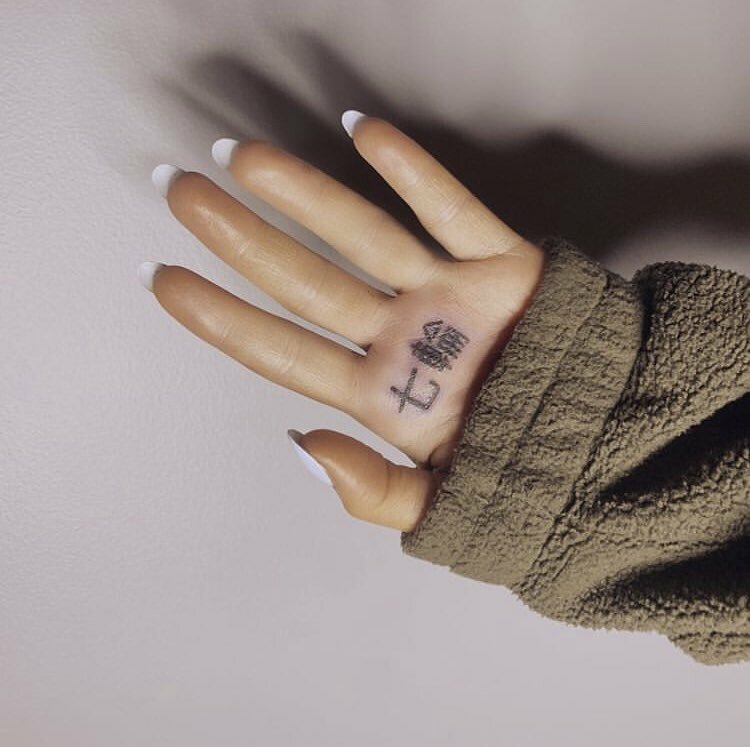 The singer got a tattoo on her hand of her latest single titled '7 Rings' in Japanese which meant 'Kanji', the same language that can be seen in the song music video. In her recent series of tweets, Grande shared an apology as well as explained her side of the story and her actual intentions why she got the tattoo. The singer who also faced accusations of copying Princess Nokia music basically tweeted after what appeared to be a mixed signal. Even though the tattoed letters translate to seven rings, only if the two words are specified separately. But, when they compare together, the tattoo simply interprets as 'shichirin' which comes to the meaning of a type of Japanese BBQ grill. The 25 years old apologized owning to the embarrassing mixed up mistake. She even admitted and accepted the mistake and explained that she tried to fix it with a help of a Japanese tutor in order to get a more accurate result. However, despite owning up to the tattoo twist, some critics still not satisfied with her apologies couldn't help but slam her for what they considered to be an exploitation of Japanese culture. Furthermore, some people on social media even started trolling and making memes on the 'bbq' tattoo. In now-deleted tweets, the singer apologized defended herself proving her point. "I can’t read or write Kanji obviously. What do you want me to do? It was done out of love and appreciation. What do you want me to say?" "u kno how many people make this mistake and DON’T care just cause they like how it looks? bruh…i care soooo much. what would u like me to do or say? forreal"
And at the end, the thank u, next hitmaker opened up about her anxiety revealing how the negative backlashes are affecting her. However, this is not the first time the singer had to rework a tattoo problem. Previously, the young artist who now retired from her dating life went through a similar problem as she covered up her tattoo tribute to ex-fiance Pete Davidson. Ariana later covered up the 'Pete' tattoo with a black heart following their split.